With 2018 gone at a quick pace, we now can look forward to many new cars that will enter our market space in the coming years. Emission norms are about to get stricter too, and carmakers will have to make their product line compliant, which means the added cost will be passed on to the customer. Electric mobility will start making inroads into the Indian cars space soon and many are betting big on its success. But there are many conventionally powered new vehicles which will come our way too. Read ahead for a complete list of new cars that we look forward to being launched soon. This SUV was one of the most awaited cars we saw last year. 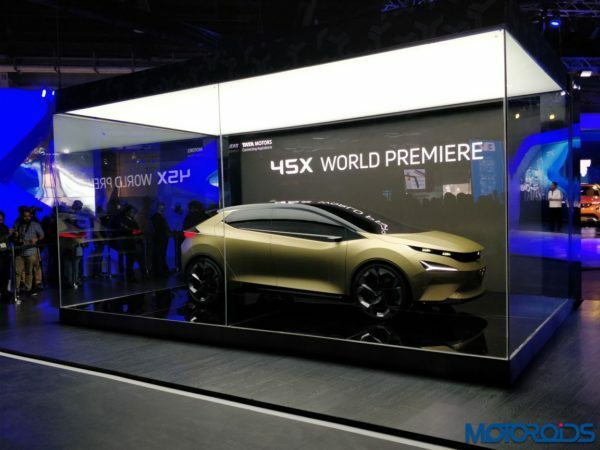 Based on the H5X concept car that we saw at the Delhi Auto Expo. The Harrier SUV is powered by a Fiat-sourced 2-litre diesel engine which gives the car a power output of 140 Ps and 350 Nm. 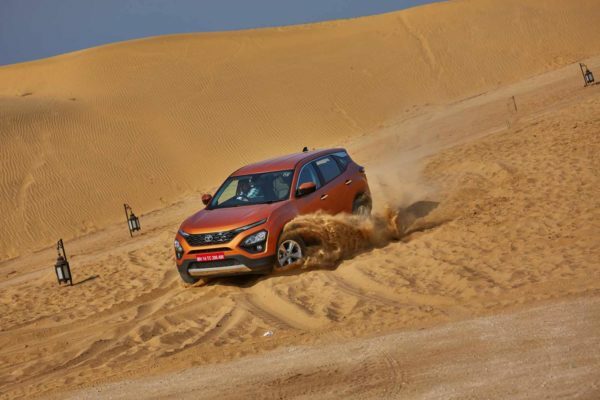 The SUV has been launched at a starting price of INR 12.69 Lakh. Nissan is bringing in the new year with a new model. There could not have been a better car for our SUV loving market. Unlike international models, the Kicks being sold in India is built on a completely different platform. The Kicks is powered by 1.5-litre petrol and diesel engines. The car has been launched in January this year and prices start at INR 9.95 lakh. The Japanese legend is about to make a comeback in our market. 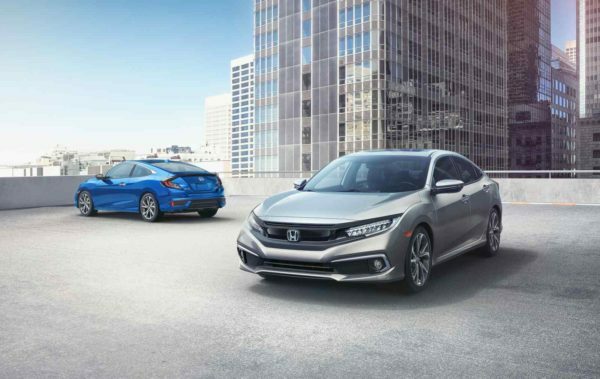 While Honda showcased the new generation Civic at the Auto Expo earlier this year, the delay in the launch means that we shall receive the facelift model of this car. Also expected this time around is a new diesel engine, seen in the CR-V, which will expand the customer base of this luxury sedan. A 2-litre petrol engine will also be offered. Rumoured to be priced between INR 13 Lakh to INR 18 Lakh, the new Civic will be launched in the month of March 2019. BMW now has a new flagship SUV. The all-new X7 will be brought to our market in the month of January. The SUV comes with air suspension which can raise and lower the height of the vehicle to suit the roads it is being driven on. On the inside, you get an option of either 6 seats or 7 seats and a bunch of premium offerings. Underneath the bonnet would be a 3-litre straight six diesel engine which will get not 2 or three but 4 turbochargers. When launched, this SUV is expected to be priced at INR 1.6 Crore. Coming with a new generation of this hatchback, Ford has given a refreshment to all their cars. With this new generation model, Ford may give the cabin and exteriors a more premium appeal. Also expected are three engine options – 2 petrol and one diesel which will power this hatchback. This car is expected to be launched in the month of February with a starting price tag of INR 5 Lakh. The WagonR has been a brilliant city car and the last two generations of the car have been doing quite well. 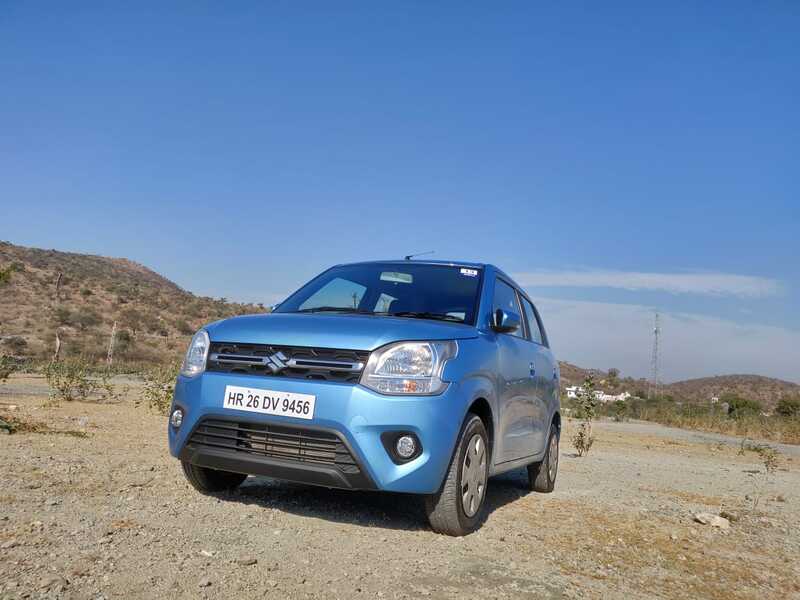 Maruti has launched the Big New WagonR a new generation of this brilliant hatchback this year. The new WagonR looks much more premium than before, making it appeal to a wider set of audience. It is being offered with a 1.2-litre four-cylinder engine and the choice of manual or an AMT gearbox. The new WagonR has been priced upwards of INR 4.19 Lakh. 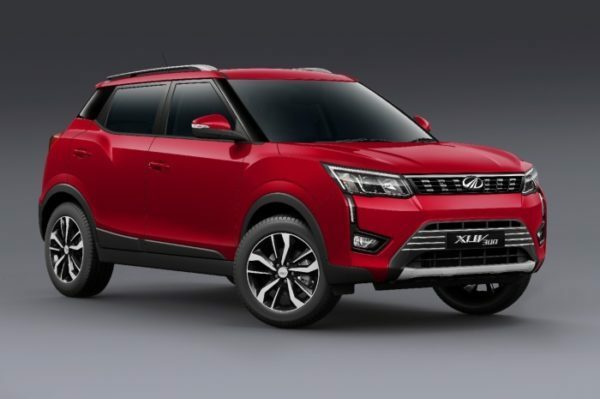 Mahindra’s new entrant to the sub-4-metre segment, the Mahindra XUV 300 was slated for launch in the month of February. Equipped with many features, a few of them segment first, the XUV 300 is packed to the brim. Based on the SsangYong Tivoli, the car has been modified and re-engineered by Mahindra to suit our conditions. 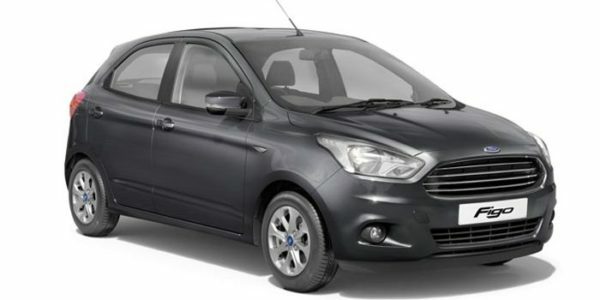 This brilliantly packaged car has launched at a starting price of INR 7.9 lakh and is available with both, petrol and diesel engines which offer class-leading torque. 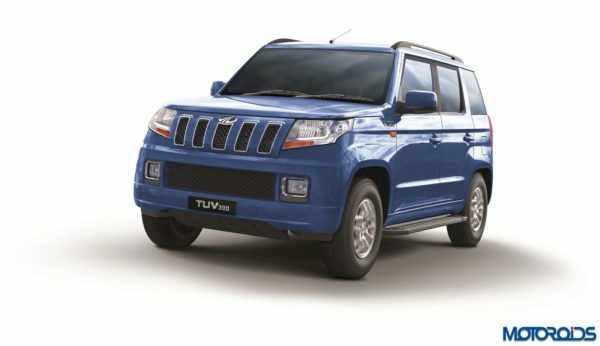 First, out in 2014, the TUV 300 is due for a mid-life facelift to keep it competitive in this market space. 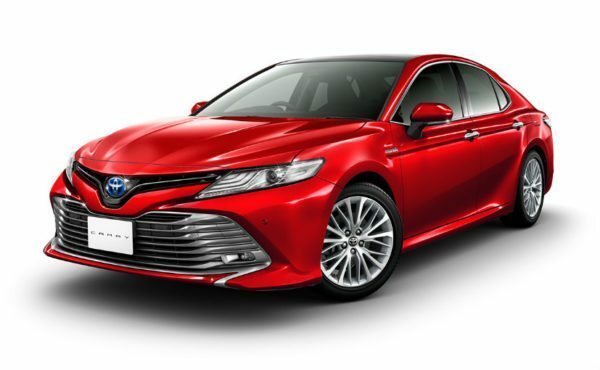 We expect some changes on the exterior of the car which shall include a new headlight assembly with a projector and DRLs, a new front grille, revised bumper design and more. On the inside, Mahindra may up the premium factor by offering much more equipment than before. o mechanical changes are expected and the 1.5-litre, 3-cylinder oil burner is to remain the same. Prices can be expected to start from the INR 8.5 Lakh mark. 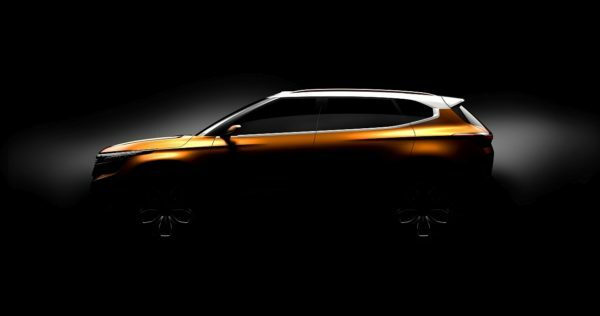 Making an entry to our market this year, MG will unveil their new SUV for the Indian market. 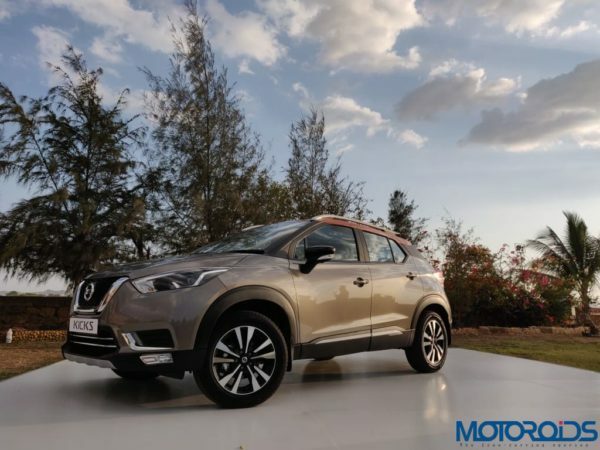 Rumoured to be based on the Bojun 530 SUV sold in international markets, this SUV has been heavily modified and worked to be more suitable for Indian road conditions. 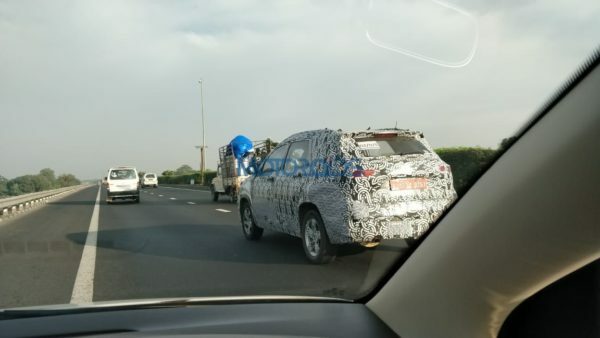 Spied testing multiple times, this SUV will make its debut this year. Engine options shall include 1.5-litre petrol and a 2-litre Fiat-sourced diesel. Expect a price tag of beyond INR 15 Lakh when launched. The Bajaj Qute is a quadricycle, which means that your standard car laws are not applicable to it. 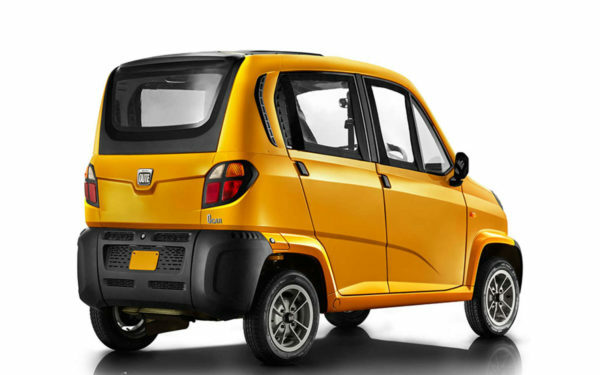 The Qute recently got a nod from the government, which will enable Bajaj to sell the car in the Indian market. Powered by a 216 cc engine this vehicle can be run on both petrol and CNG fuels. Expect a price tag of INR 2 Lakh when this vehicle is launched. The new generation A8 is more of a technological marvel than a car. 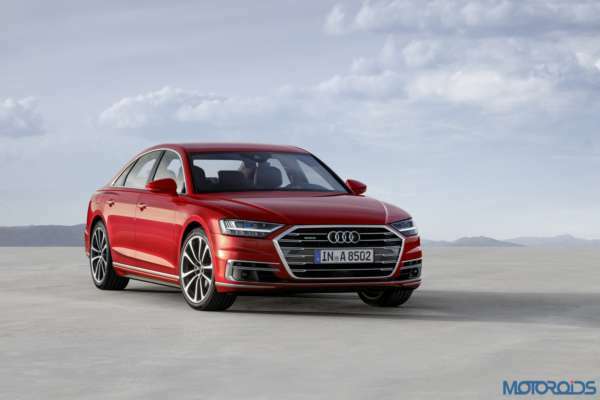 The new generation of this luxury sedan would be offered only in the long wheelbase variant in our country, called the A8 L. The new car will get a bunch of petrol and diesel engine options which would power the car. The insides would be crafted from the best materials surrounding the passengers in a very luxurious environment. The prices of this car are expected to start from INR 1 Crore. Taking the fight to the successful MPV, the Maruti Ertiga, Renault is all set to launch the RBC MPV in the Indian market. Spied quite a few times, it seems that Renault has been focussing on offering the maximum cabin space inside this vehicle. We see in the spy shots a very minimal overhang. Expected to be powered by 1.5-litre powerplants found in the Duster, the MPV is expected to be launched this year with a starting price tag expected to be INR 5 Lakh. There are very few other cars which are as imposing and aggressive as the endeavour in our market. 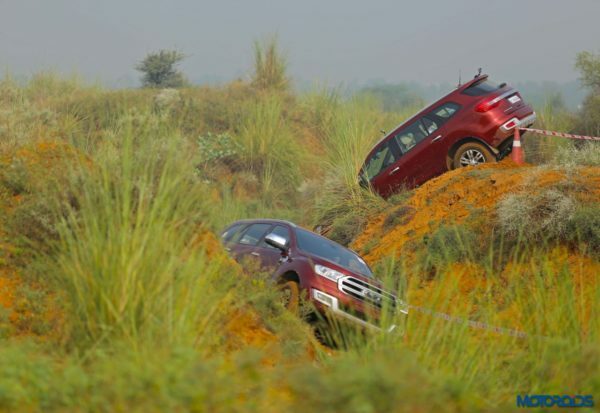 Sticking to this successful formula they have in their hands, Ford has launched the facelifted Endeavour in India. Unveiled in Australia earlier in 2018, for India, the new Endeavour gets the 2.2-litre engine back, which is now offered with the choice of a manual or an automatic gearbox. The 3.2-litre variant continues to be an automatic only 4WD option. 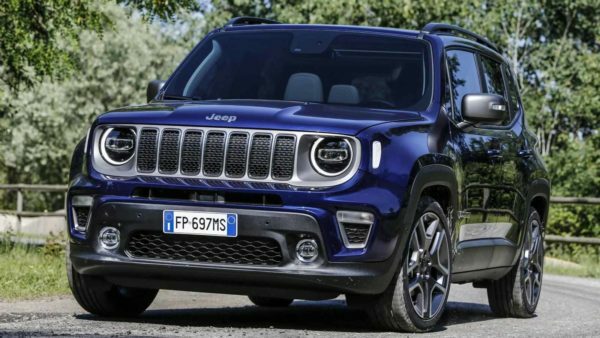 The SUV gets minor updates on the cosmetic front and new features in the form of a new SYNC3 infotainment system, powered tailgate, powered front seats, start/stop switch and keyless entry. Tata’s entry to the premium hatchback segment, the X451 is based on the 45X concept car we saw earlier last year at the Delhi Auto Expo. Spied a few times already, this hatchback looks production ready and has been named the Altroz. With a sporty exterior design based on the new impact 2.0 styling, this hatchback looks ready to put a smile on your face. We expect it to be equipped with Tata’s Revotron and Revotorq engines, tuned to suit the behaviour of this car. Expect a price tag north of INR 6 Lakh when launched. 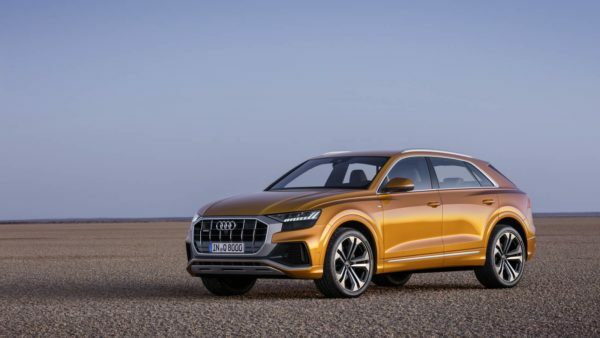 Entering the world of ‘coupe’ SUVs, the new Audi Q8 is rumoured to make its way to the Indian market this year. With a very sporty appearance on the outside, this luxury SUV will go against the BMW X6 in the Indian market. Just like the X6, expect the Q8 to get a 3-litre diesel engine but unlike the X6, this engine will follow a ‘V’ configuration. A very distinctive looking package with a sloping roofline and straight lines, this SUV is expected to be priced upwards of INR 90 Lakh. 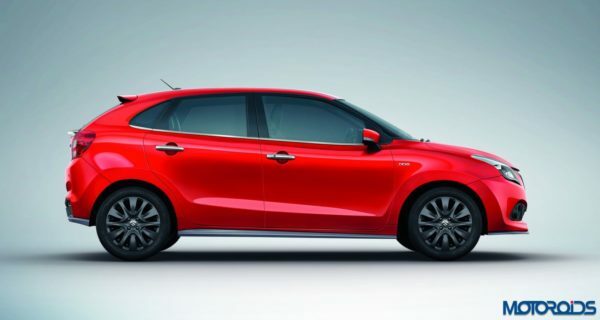 Maruti’s premium hatchback, the Baleno received a mid-life facelift. Redesigned bumpers and exterior changes were brought in with this update along with a new design for the wheels. There are no mechanical changes, however, lower variants do get more features. Prices start at INR 5.45 lakh. 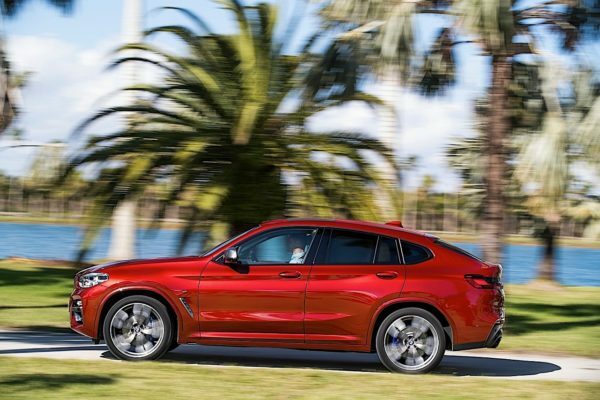 BMW X4 is a mid-size coupe SUV. Fitting in between the X3 and X5 SUVs from BMW, this car also is expected to make its debut by this year. 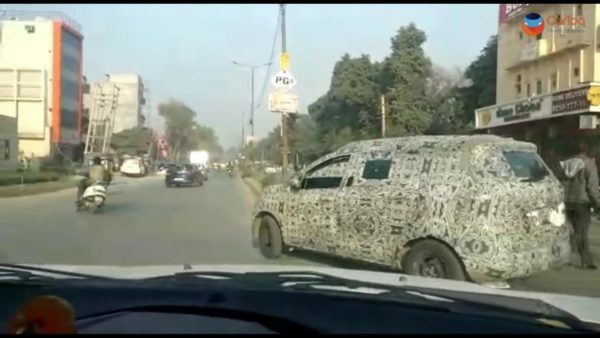 We brought you some exclusive spy shots of this SUV some time back of the test mule of this car. Once out, the X4 will probably share the same 2-litre diesel engine from the X3. However, given the sporty nature of the vehicle, the 3-litre straight six power plant would be something to look forward to. The BMW X4 is expected to be priced at INR 50 Lakh when launched. 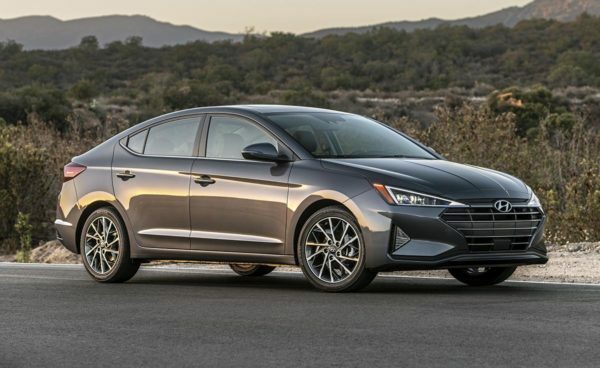 A very practical and premium sedan, the Hyundai Elantra is due for a facelift this year. The new facelift model carries much sharper design cues differentiating it from the existing car. No mechanical changes are expected in this SIV and will continue to draw power from the existing 2-litre petrol and 1.6-litre diesel engine. The interior too remains more or less unchanged. Expected to be launched in February, the new Elantra is expected to be priced from INR 16 Lakh. The entry-level sedan from the Beemer stable has been refreshed and was unveiled at the Paris Motor show in 2018. The new G20 generation 3-series is taller, longer and wider than the outgoing model and also manages to be as much as 55 kilograms lighter. 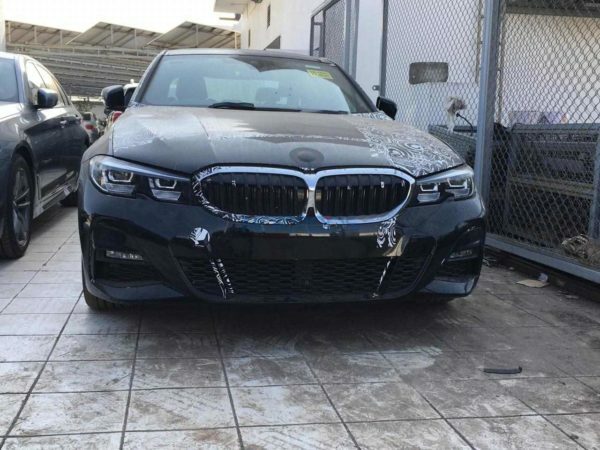 A new front end adds a lot more aggression to this baby Beemer. The new car will be sold with a set of new diesel and petrol engines in the Indian market at a starting price point of around INR 35 Lakh. The Hyundai Carlino will be placed below the Hyundai Creta in the Indian market. This sub-4-metre SUV will be aimed at the likes of the Ecosport, Nexon and Vitara Brezza. This micro SUV will be based on the concept car showcased by Hyundai at the Delhi Auto Expo last year. The car is expected to be equipped with the same petrol and diesel engines from the i20 hatchback. Expect a price tag of INR 8 Lakh and above when this SUV is launched. The new generation Audi A6 has been on sale in the international market for quite some time now. 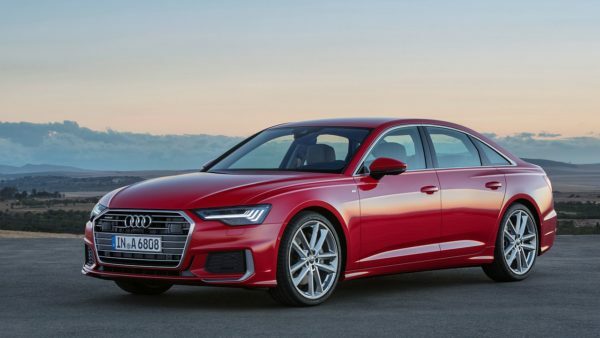 While the likes of the E-Class and 5 series have been already launched in India in their latest avatars, Audi would not tag too behind and is expected to launch this sedan very soon. Expect a 2-litre oil burner to be the only engine offered with this sedan when it is launched in the month of May this year. Prices of this sedan are expected to be beyond the INR 60 Lakh mark. 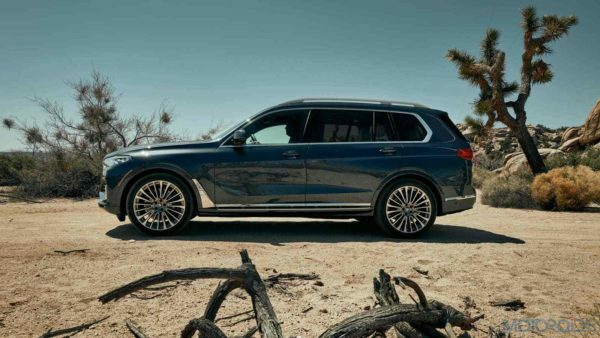 The mid-size SUV from the German manufacturer has been a miss rather than a hit in our SUV market. 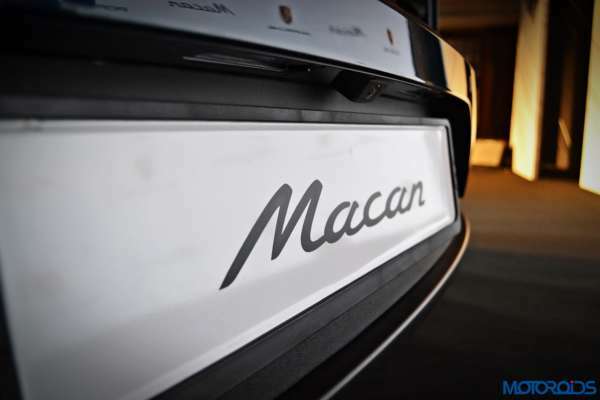 Porsche is expected to bring the new generation of this SUV by March of this year. No diesel power plants are expected this time around but Porsche will offer it with a rather small (at least by Porsche’s standards) 2-litre power plant which will keep the fuel costs low. Expected to come out by March this year, this luxurious and sporty SUV will be priced above INR 85 Lakh. This luxury sedan from Sweden was first unveiled some time back in the month of June in 2018. Entering the third generation of production, the S60 sedan is very likely to miss out on a diesel powertrain. Volvo will, however, provide hybrid options to keep the fuel costs low. 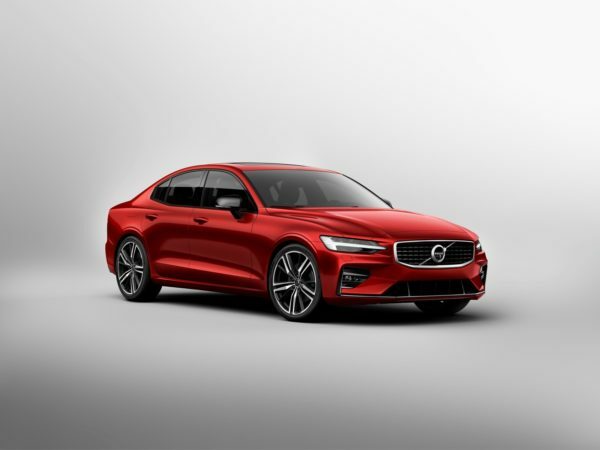 The new sedan is based on Volvo’s scalable platform which is also seen in the XC60 and XC90 SUVs. This lovely package from Sweden is expected to be priced above the INR 45 Lakh mark. The A-class sedan seems to have been made with the Indian market in mind. However, it is yet to go on sale in our country. 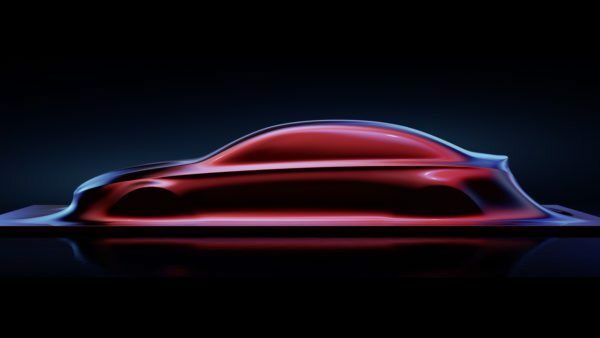 The A-Class sedan will slot right between the C-Class and CLA-Class sedans when it launches. It is interesting to note that the sedan is being sold in an LWB avatar for the Chinese market, just as it is for the E-Class sedan. 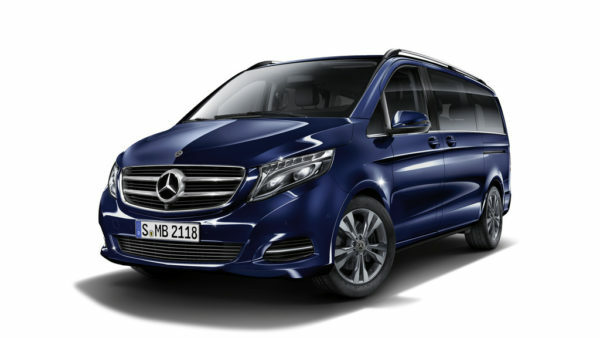 Considering the popularity of LWB models in our country, it is very likely that Mercedes may offer it to us as well. Expected price of this car is around the INR 35 Lakh mark. 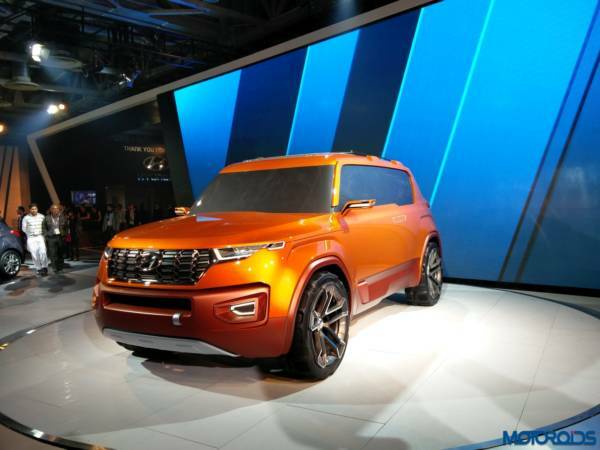 The first offering of the Korean manufacturer in our market will be a production SUV based on the Kia SP Concept car we saw at the Auto Expo last year. This SUV looks rather impressive in the concept avatar and we hope most of the design cues are carried to the production model. Expect the car to come with 2 engine options: 1-litre turbocharged petrol and 1.6-litre diesel. Once launched, expect to pay up between INR 10 Lakh to INR 15 Lakh for this SUV. The electric sports car from BMW has received a facelift already. Expect BMW to bring in this update by this year with both roadster and coupe models. Powered by a 1.5-litre petrol engine and electric motors, this car can give your sports car thrills while saving the environment. The new generation also retains the futuristic looks and those beautiful butterfly doors. 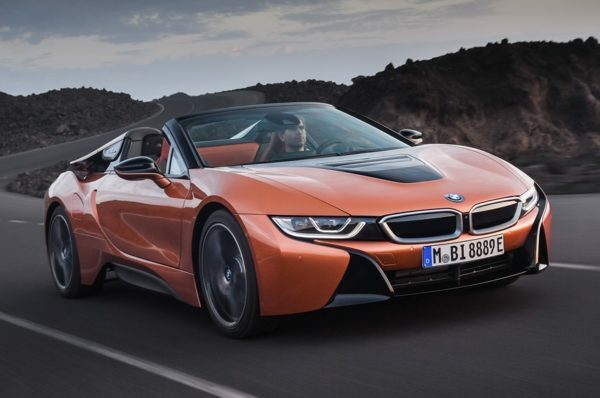 The new generation BMW i8 is expected to be priced beyond INR 2.25 Cr.